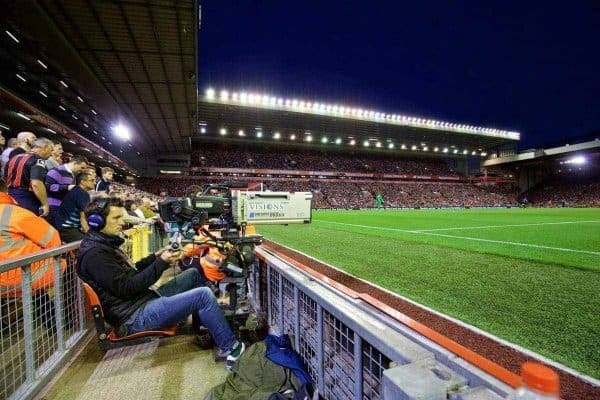 A new book reveals how Liverpool and their top-six rivals obtained a larger share of foreign broadcast revenue after a majority vote by Premier League clubs. 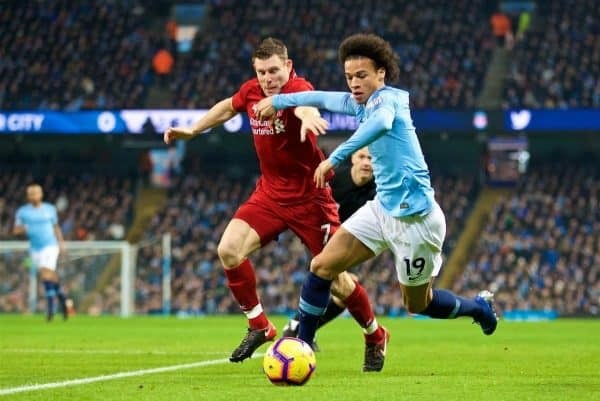 As one of the world’s leading sport markets, the Premier League rakes in billions of pounds both domestically and internationally from broadcast revenue alone. The lucrative funds available to clubs have led to a wide array of debates pertaining to the equality of how the income is divided amongst the 20 teams, a discussion often led by the league’s top six. Those clubs—Manchester City, Liverpool, Arsenal, Manchester United, Chelsea and Tottenham—have long flirted with the idea of a breakaway league to maximise their earnings to a level they believe is more representative of their influence. While a club’s total payment from domestic broadcast revenue is broken down as 25 per cent based on the number of live UK matches, 25 per cent on final league position and then an equal share of the remaining 50 per cent, international revenue had simply been divided equally. That is what the top six, and Man City’s owners more specifically, had found issue with. An excerpt from Jonathan Clegg and Joshua Robinson’s book titled, ‘The Club: How the Premier League Became the Richest, Most Disruptive Business in Sport’ details how Man City initially led the charge to earn a larger share of the foreign broadcasting revenue. 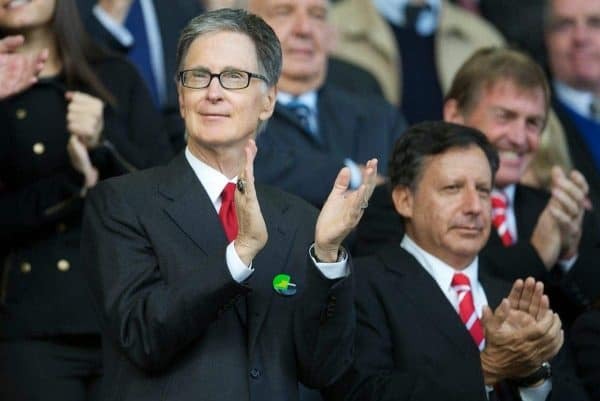 So serious was their intentions that Liverpool’s owner John W Henry met with the likes of Joel and Avram Glazer, the owners of Man United, and Arsenal’s chief executive Ivan Gazidis in New York last year to identify a way forward. The initial proposal was that 35 percent of future international broadcast revenue would be divided between clubs based on their final league standing, but it was met with serious objection. With the top six and only Leicester, West Ham, Everton and an on-the-fence Newcastle the only ones to show positive interest in the new deal, the necessary 14 votes to pass the proposal was not possible. The solution, however, arrived soon after the close of the 2018/19 season. During the league’s annual general meeting, chaired by the league’s former chief executive, Richard Scudamore, the clubs agreed to distribute approximately one third of all future foreign broadcast fees according to each club’s finishing position with a vote of 18-2, guaranteeing a raise for the top six. The deal ensures the highest earner and the lowest earner’s payment never exceeds 1.8 to 1, which is an increase on the previous deal of 1.6 to 1. The change in how the league’s international broadcast revenue is distributed was the first alteration to the Founder Members Agreement, a document which has governed the Premier League since its inception.